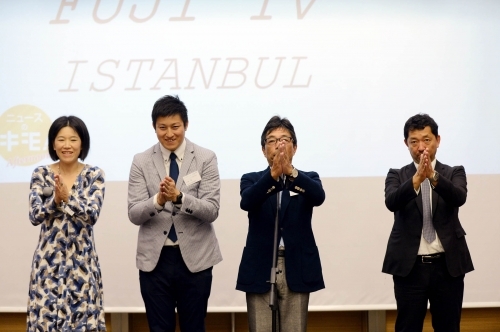 Fuji TV opens new office in Istanbul in IHA building. 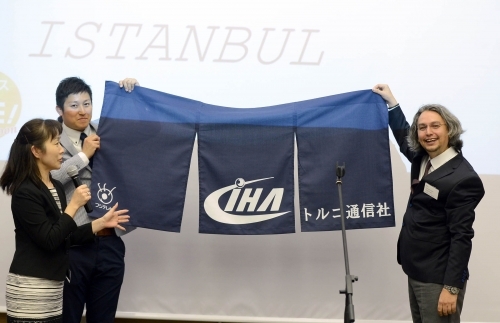 Fuji TV channel’s Istanbul bureau has started operations in their new office inside IHA News Agency, at IHLAS Holding headquarters. 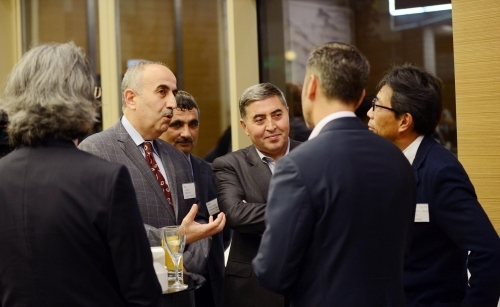 The opening ceremony was attended by important media figures such as IHA CEO Hamit Arvas, Fuji TV General Manager Katsuaki Suzuki, Istanbul Bureau Chief Takayuki Sakamato, Operations Coordinator Özgür Yorul, as well as the Japanese Consul General to Istanbul. The ceremony was presented by Japanese actress Ayumi Takano. 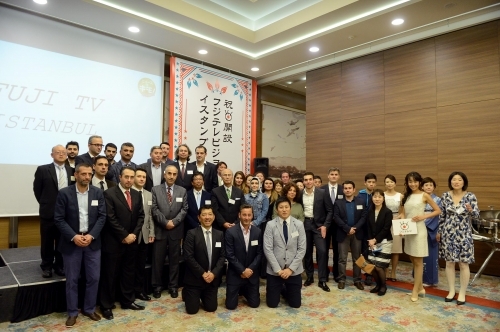 Fuji TV team offering a traditional Japanese present to Operations Coordinator Ozgur Yorul in honour of the collaboration between IHA and Fuji TV.